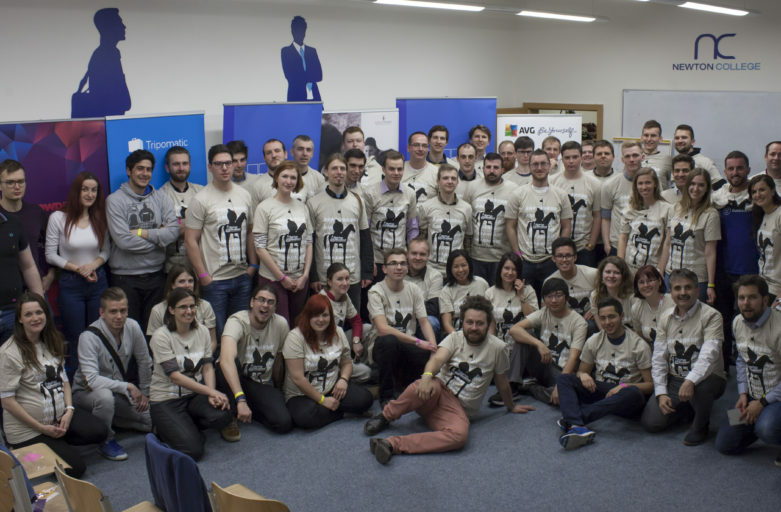 We wanted to organize something inspiring and interesting for people who want to develop their ideas and to have fun at the same time– said Jan the CEO of KoPlac , one of the organizers of the Startup Weekend in Brno. Besides skilled mentors, motivated participants, mindblowing ideas and inspiring facilitators, Startup Weekend is known for its BBQ. The BBQ is organized each Saturday as a part of the event and it is a time when participants can relax and build friendly relationship with mentors and potential investors. 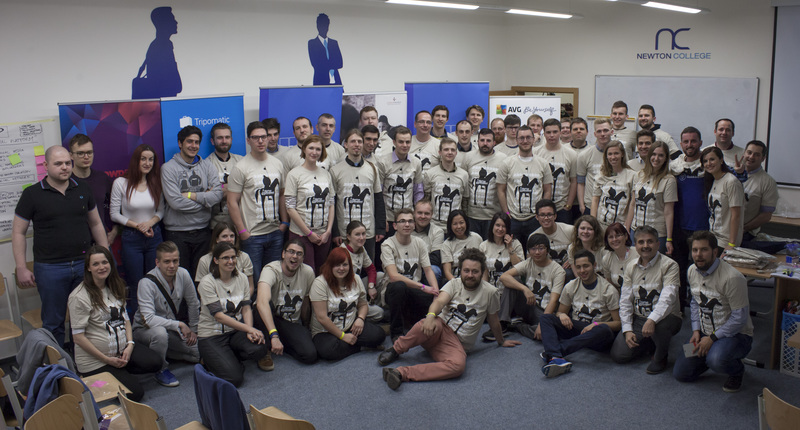 In the last 4 years Startup Weekend hosted more than 150 people of different nationalities and backgrounds. They have presented innovative ideas like CopyWrite, which is solving copywriting problems by protecting copywriter’s content or Local Travel Guide, an app that is helping paranoid travellers not to be late on their flights. Developing the idea is not all that you can takefrom the Startup Weekend. 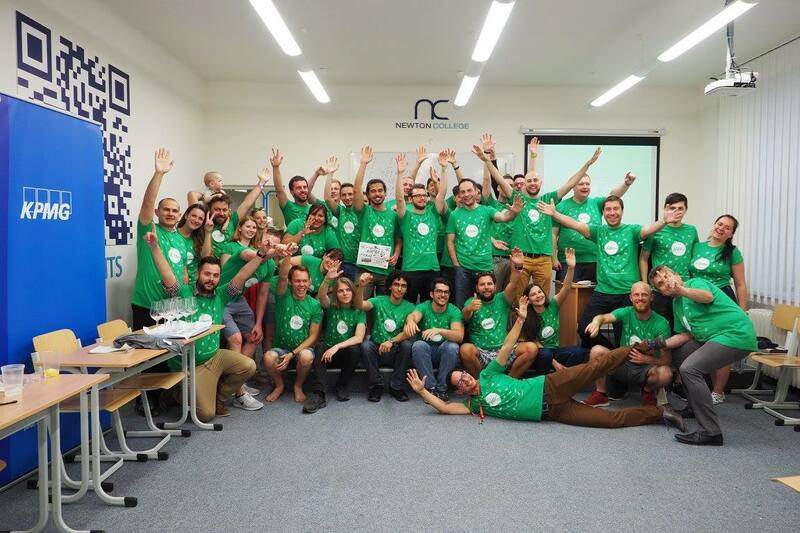 Getting new knowledge , meeting charismatic and fascinating people, becoming inspired , motivated , passionate and of course having unforgettable experience – these are the main advantages of the Startup Weekend. 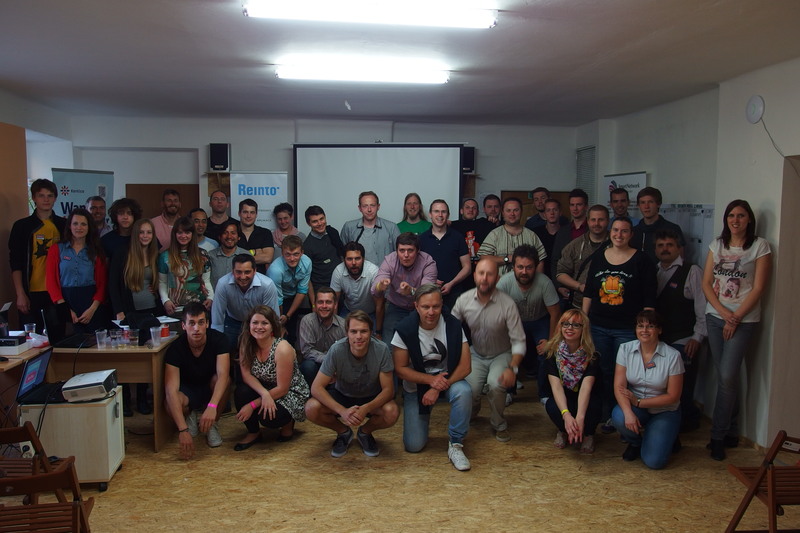 You will have the opportunity to join Startup Weekend Brno #4 this year as well. The event is going the be held from 05. October till 07. October 2018 at Newton College, Rašínova 103/2. All you need is to purchase tickets at the Eventbrite and mark “I’m going” on our Facebook page. This year our facilitator will be Maria Calafatis , an experienced entrepreneur from Greece. You can also expect inspiring mentors from Google Launchpad, Petr Mandík and Pavel Bartoš , Vadym Melnyk, the founder of Cervi Robotics and more.